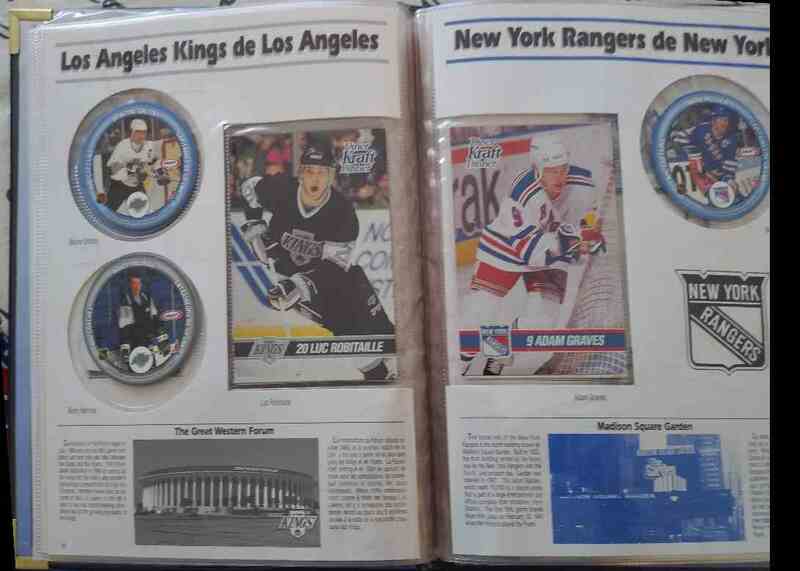 This is a Hockey trading card of Wayne Gretzky, Luc Robitaille, Adam Graves, Etc. 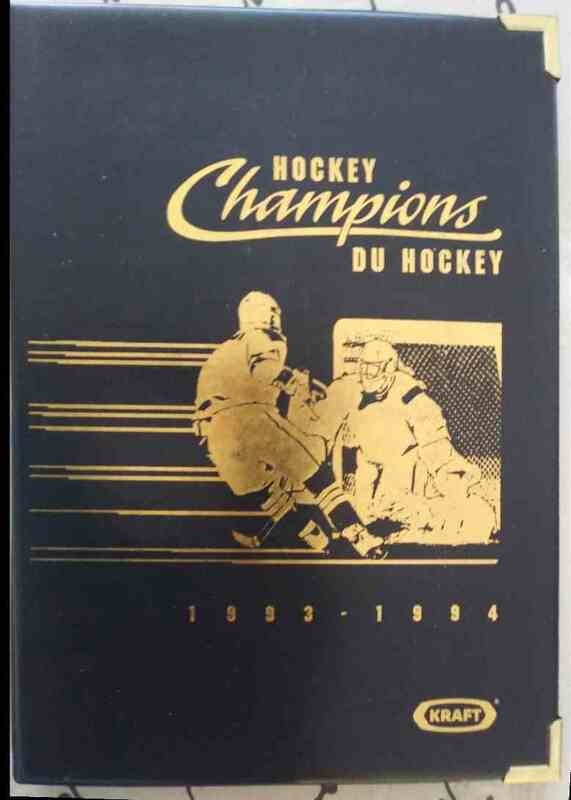 It comes from the 1993-94 Kraft NHL set, card number 99. Complete Set + Album. It is for sale at a price of $ 75.00.